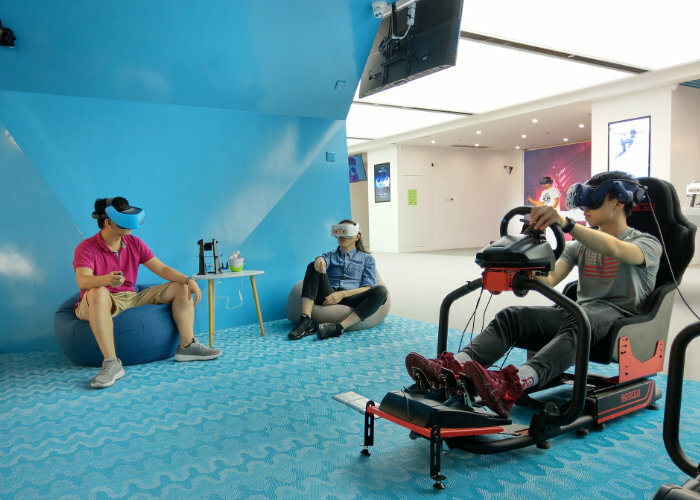 It seems that HTC have quietly opened a flagship HTC Vive store in China this month allowing customers to engage in virtual reality and test out the new VR headsets created by HTC. 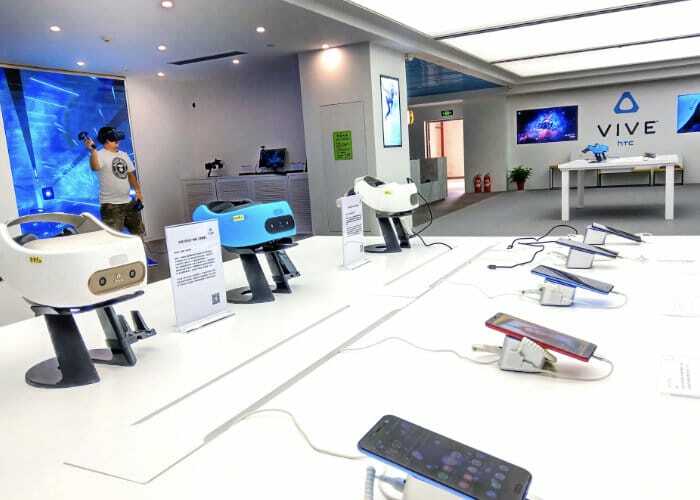 The new store is located at the Consumer Electronics Exchange/Exhibition Center (CEEC) in Shenzhen and underwent a soft open earlier this month on October 1st, 2018. The opening of the new virtual reality store has coincided with the news that rival Facebook has cancelled the highly anticipated launch of its new Oculus Rift 2 headset, as well as announcing the departure of Oculus co-founder Brendan Iribe. The HTC virtual reality gaming headset is now available to purchase from the likes of Amazon priced at £559 and provides everything you need to immerse yourself in virtuality gaming enjoying such titles as Skyrim VR, Fallout VR and more.